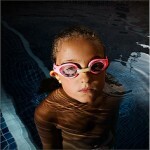 Pool Safety laws need changing NOW! The NSW Deputy State Coroner, Paul McMahon has again issued recommendations calling on the NSW Government to toughen pool safety laws following another inquest into the death of a toddler in a backyard pool. Coroner McMahon was conducting the inquest into the death of Ethan Corless who had gained access to the swimming pool through by squeezing through holes in the fence. A fence that had not been properly constructed, did not comply with existing laws and had never been inspected by Council. Sadly stories like Ethan’s remain far too common. 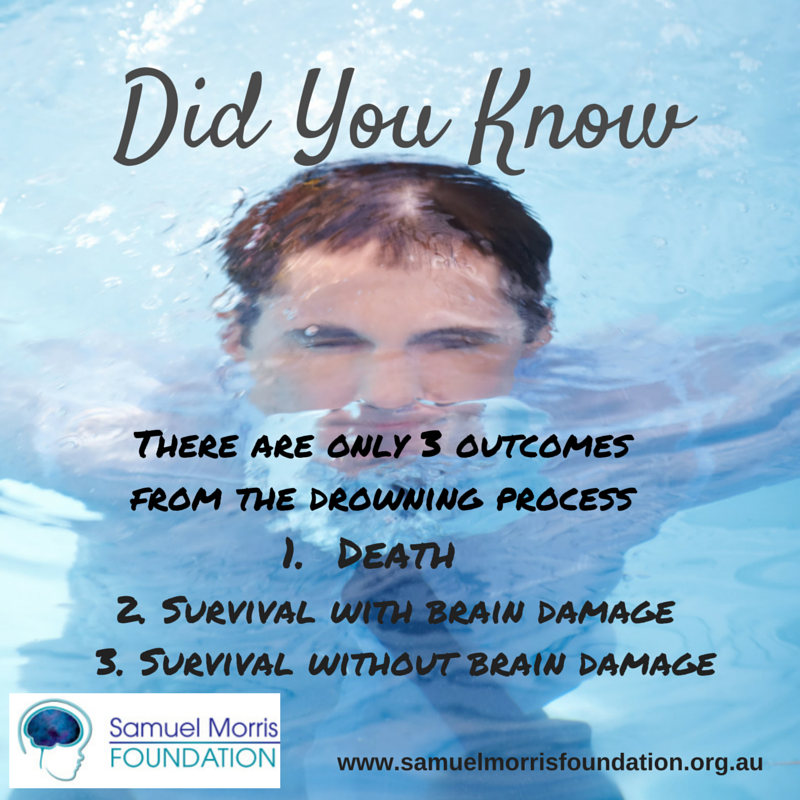 In fact in NSW an average of 10 children aged 0-4 lose their life to drowning and at least another sixty children are admitted to hospital and almost one quarter of these will experience a brain injury that leaves them with a disability for life. The Samuel Morris Foundation supports the recommendations of Coroner McMahon and notes that he has made these recommendations a number of times, but the NSW Government has not acted on them, however with a new Government in place in NSW we hope that we will see some action on the Coroners recommendations. 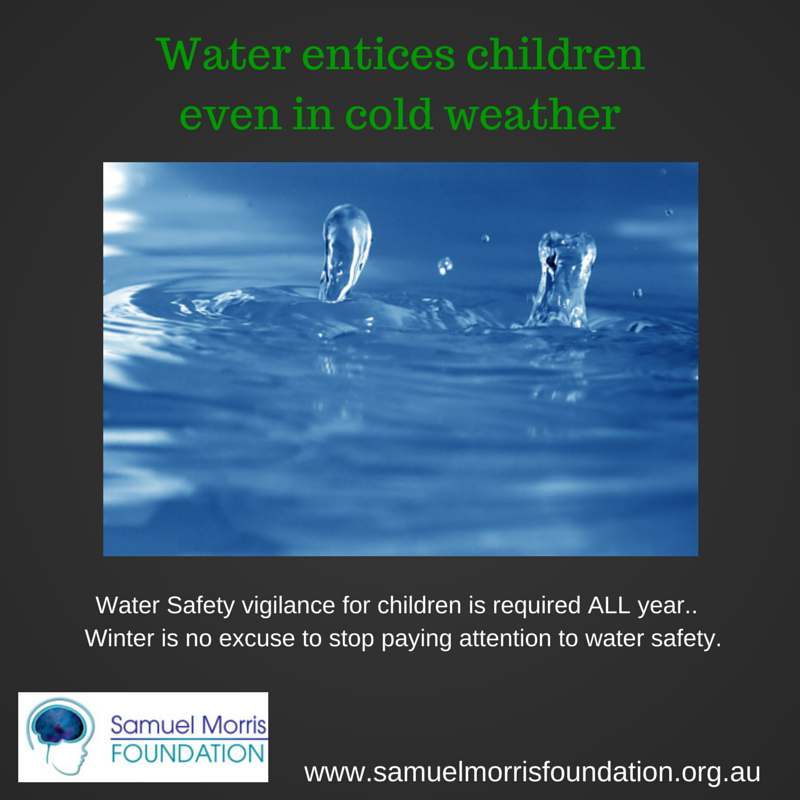 The Samuel Morris Foundation has written to the Premier and all of the relevant ministers highlighting the repeated calls for action by the NSW Coroner and urging them to take action to implement the recommended changes. We have also reminded them that we remain available to meet them to provide them with detailed briefings and to assist in implementing the necessary changes. If you think that the Coroners recommendations should be implemented then join us in asking your local representative to advocate for these changes in parliament. Find the contact details here for all of the NSW Government Ministers, or find the contact details for your local member. Send them an email telling them that you are disgusted by the continued loss of life and number of children left disabled by near drowning and that it is time for the NSW Government to act and change the law. 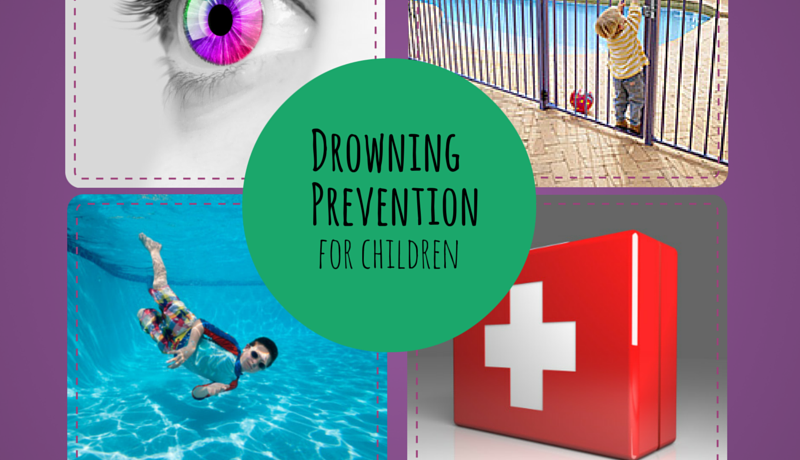 to help us continue our efforts to improve Pool Safety Legislation around the country. Fences give parents a false sense of security. If the pool had not been fenced then the chances are the parents would not have allowed the child to be outside unsupervised … and this tragedy would not have occurred. 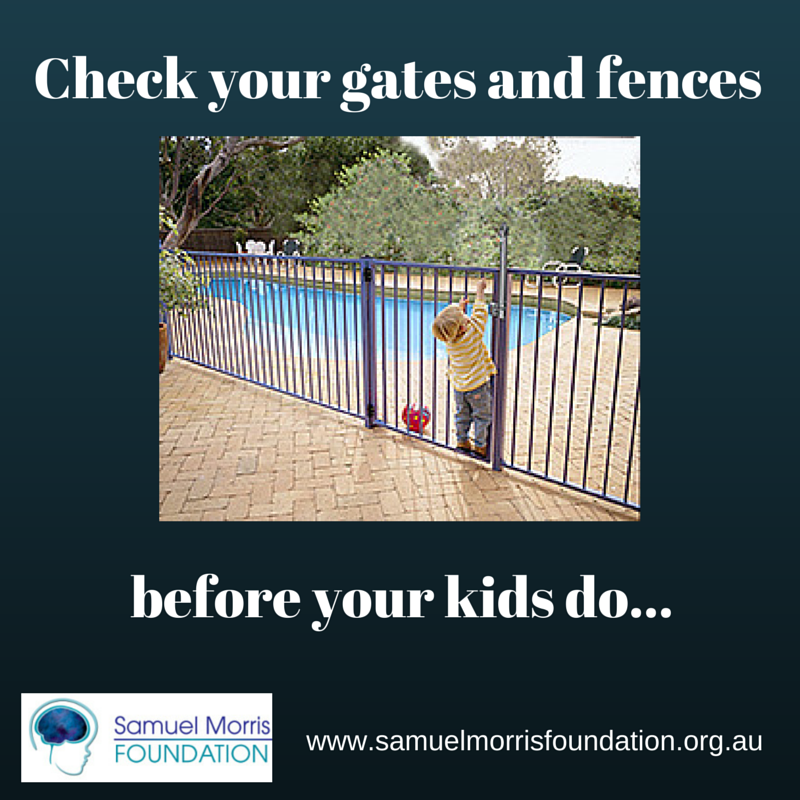 Do not rely on any fence to protect your child … supervise your children like the pool is unfenced. This post made reference to recommendations that were made by the NSW Deputy State Coroner. Recommendations which have been made repeatedly by Coroners in NSW and around the country. 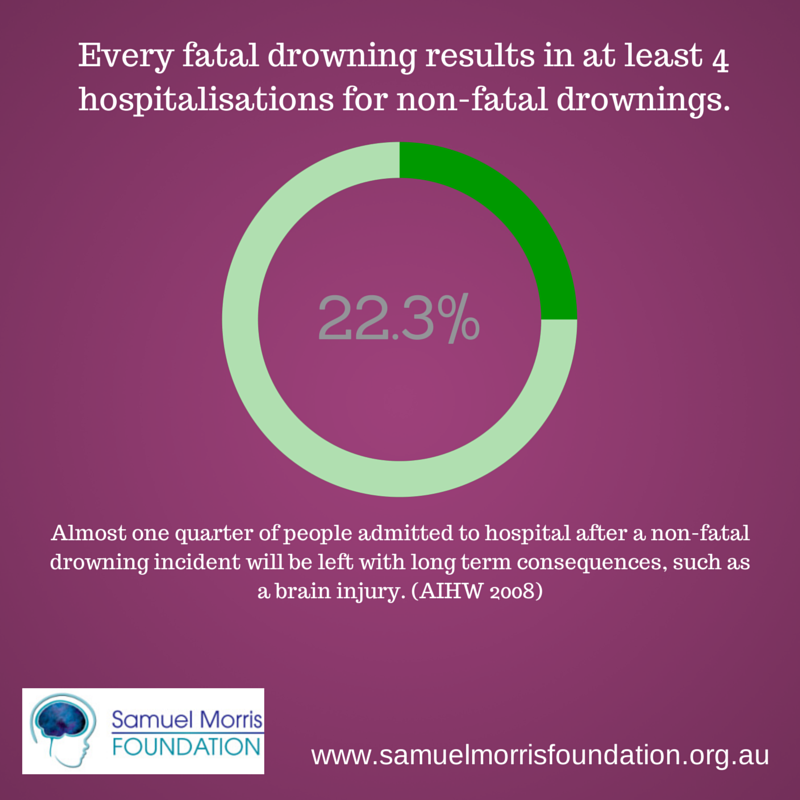 As in most drowning incidents there are a number of factors at play. 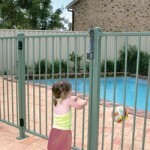 The two most common features are a breakdown in supervision and faulty pool fencing and/or gates. 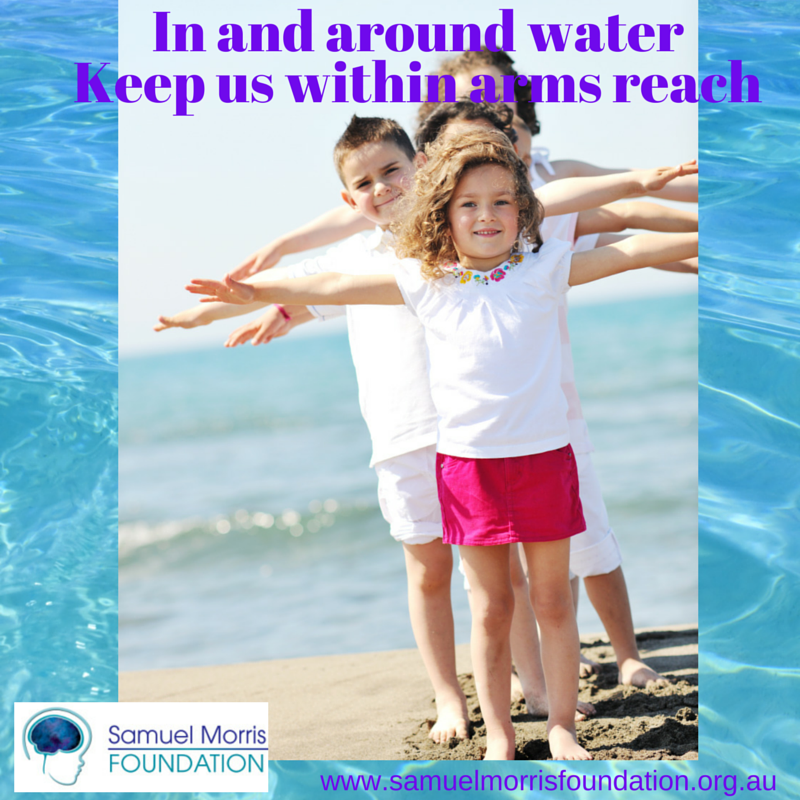 The Samuel Morris Foundation regularly promotes the fact that effective supervision is the number one preventative tool in toddler drowning prevention. 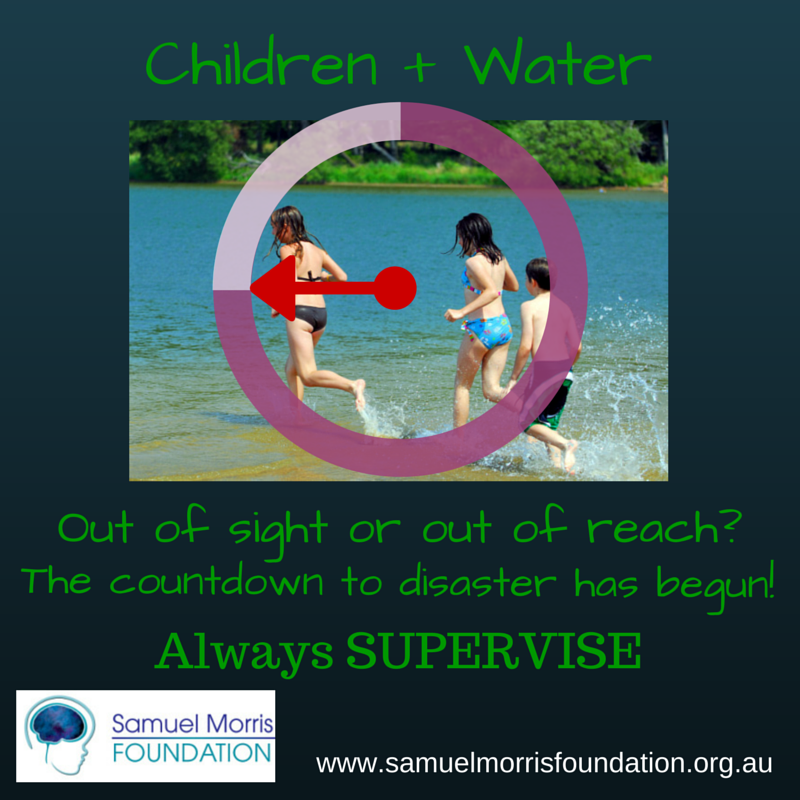 Supervision is a very important component in a suite of preventative tools but it must be backed up by other tools such as pool fencing, children having access to learning water safety skills and drills and parents/care givers having first aid and CPR skills. Pool fencing can only be an effective contributing factor where it is correctly installed and maintained. Two features which were absent in this case. The experience in Western Australia has shown that an ongoing pool safety inspection process results in a DOUBLING of pool fencing compliance, and over the past decade a HALVING OF THE TODDLER DROWNING RATE in backyard pools. 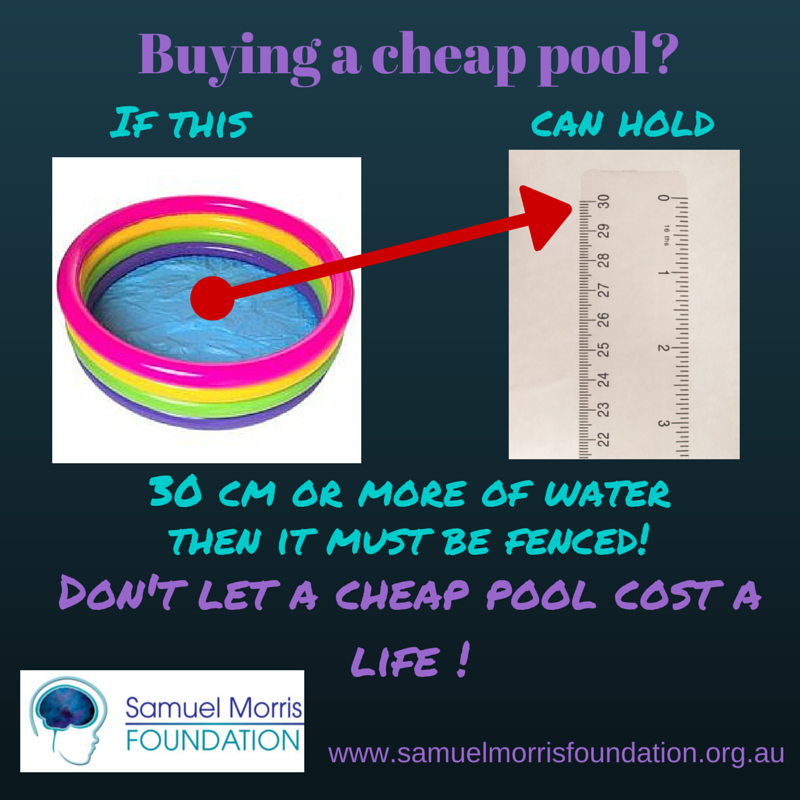 Sadly in most of the rest of Australia pool fencing compliance is at BEST 50% and it has been shown in several other surveys that NON COMPLIANCE rates are as high as 85%. So while we appreciate that you are passionate about parents supervising their children, the reality is that NO parent is capable of having their eyes on their child 24hrs a day, and additional safety measure are a MUST.